Does the type of cable even matter? 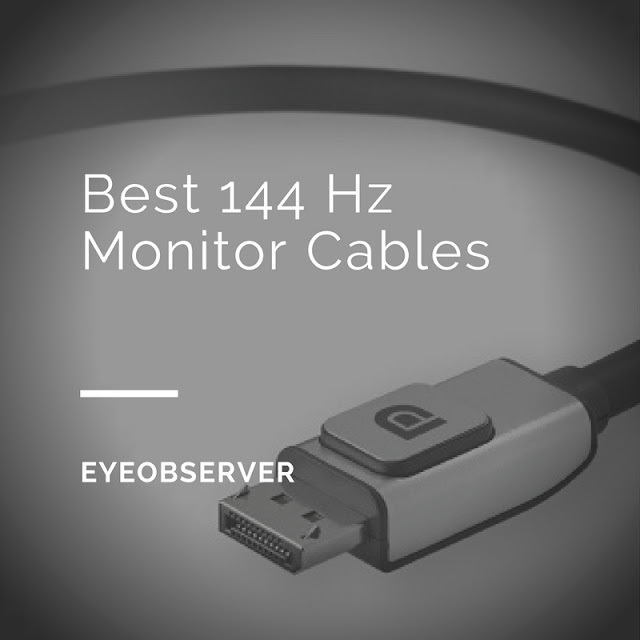 Now, before we even go into the best cable to use for 144Hz monitors, it's probably good to address whether the type of cable even matters and that expensive cables are just a marketing gimmick. After all, "wire is wire". Displaying 1080p or 1440p content at 144Hz is a very demanding task. To display 1080p or 1440p at 120Hz or 144Hz, you will need either a dual-link DVI or DisplayPort cable as these standards support higher resolutions and refresh rates. We're talking about handling more than 20 Gbps of data transfer so you need a good quality cable to ensure your signal is delivered with integrity. If you were to cut open a few different cables / type of cables, you'll find that there's a wide difference in the arrangement of the wires, insulation, etc., all of which can impact the quality of the signal and how they're impacted by any interference. You've spent good money on getting a top of the line monitor. Don't be penny wise, pound foolish and compromise your high-end monitor by trusting a dubious three dollar cable. It's better to spend a little extra for the peace of mind and experience what your monitor is fully capable of. The short answer to which is the best type of cable for 144Hz monitors is that DisplayPort > Dual-link DVI > HDMI 1.3. To display 1080p content at 144Hz, you can use a DisplayPort cable, Dual-link DVI cable or a HDMI 1.3 and higher cable. All standard DisplayPort cables support Reduced Bit Rate, High Bit Rate and High Bit Rate 2, which is able to support output of 4K at 60 Hz or a multi-stream of four 1080p displays. 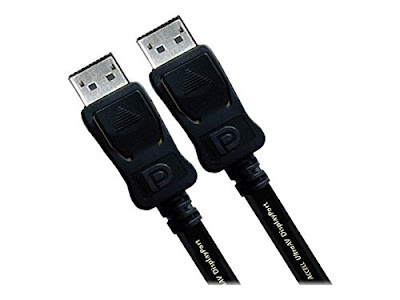 Standard DisplayPort cables will also work for any DisplayPort configuration - technically there is no such thing as DisplayPort 1.1 cables or DisplayPort 1.2 cables. 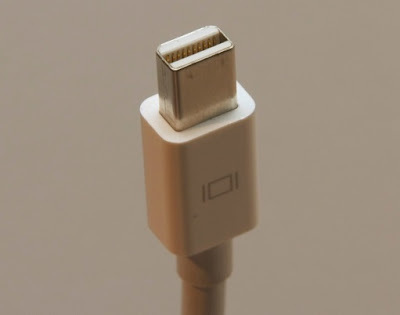 One important consideration when choosing your DisplayPort cable is the type of connector at each end of the cable. 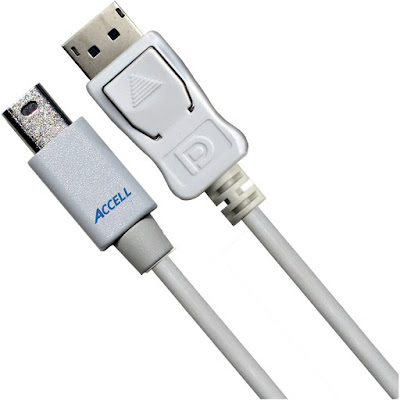 There are two type of DisplayPort connectors - the standard DisplayPort connector and the smaller mini DisplayPort connector. 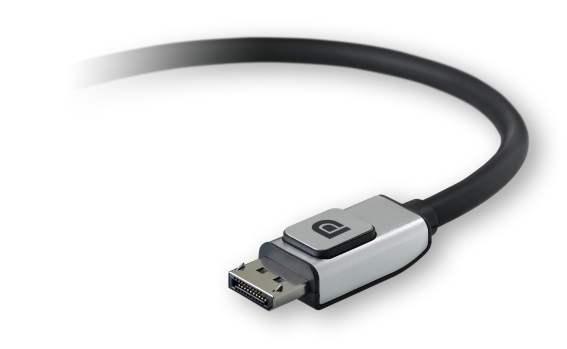 The standard DisplayPort connector is commonly used in PC monitors and is the size of a USB connector. Mini DisplayPort connectors are used in notebooks and Apple products, including the Apple Thunderbolt. Another important consideration is cable length. Cables usually come up to 3 meters long and you should be careful of buying cables longer than 3 meters as the signalling can go awry, resulting in display issues. As I mentioned earlier, buying high-quality DisplayPort cables can help you avoid power-up, audio and video problems. I do want to clarify that buying a quality cable doesn't mean you need to buy expensive cables - a more expensive cable does not mean better picture or audio quality. DisplayPort transmits audio and video data in the form of "packets", so you either get all of the data, or none at all. Unlike older transmission methods, you don't get better picture or sound with a more expensive cable. VESA purchased a number of non-certified, off-brand cables and found that an alarmingly high number of these were configured improperly and would likely not support all system configurations. None of these cables would have passed the DisplayPort certification test, moreover some of these cables could potentially damage a PC, laptop, or monitor. We have not seen problems with the cables supplied by major computer brands, or major computer accessory brands, nor have we seen any problems with any of the cables that have been DisplayPort certified. In summary, displaying high dp content at a fast refresh rate requires a good quality DisplayPort or Dual-link DVI cable, with DisplayPort being the preferred choice. It's important to make sure that the DisplayPort cable you're thinking of buying has been VESA certified or you could cause serious damage to your monitor, PC or laptop. Check out the database of VESA approved DisplayPort cables to make sure your choice is on the list. I hope you found this introductory explanation on DisplayPort useful and convinced you to buy a quality VESA approved DisplayPort cable. In full disclosure, there are some affiliate links in the article above. A big thank you to all your support over the years to help us maintain the site - we couldn't do it without you.